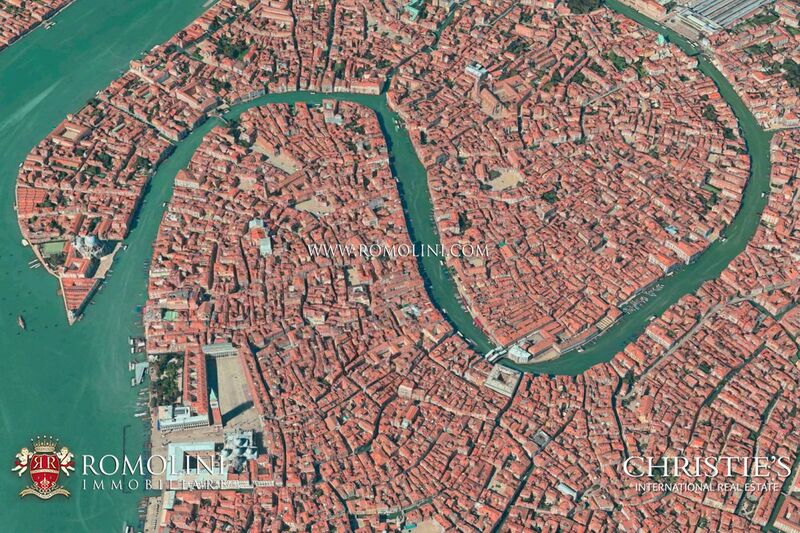 Already inhabited in pre-Roman times thanks to the presence of water and fish, the islands of the Venetian lagoon were colonized in a stable manner only with the barbarian invasions that swept the Roman Empire in the 5th century. The life of Venice began with a series of settlements built on the various islands. 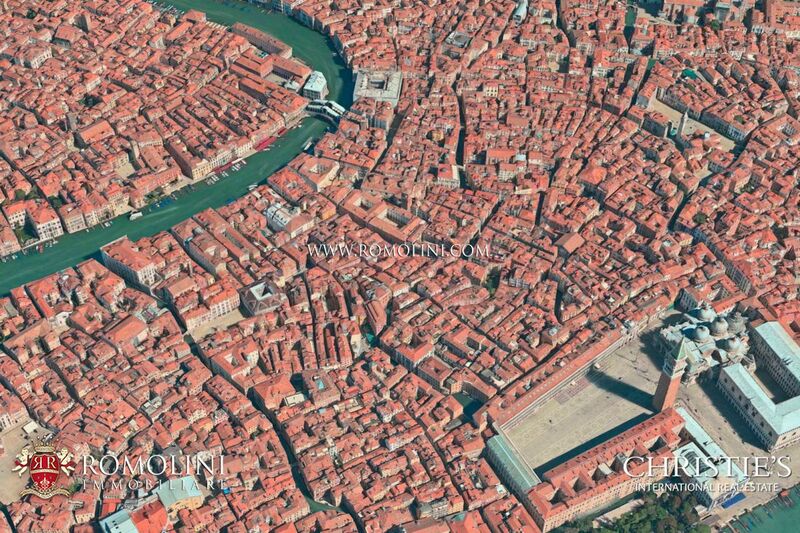 In 697 Venetia obtained the status of independent duchy and the central position among the empires of the time (Holy Roman Empire to the West, Byzantine Empire to the east) made the city a flourishing port and a crossroads of peoples and cultures. 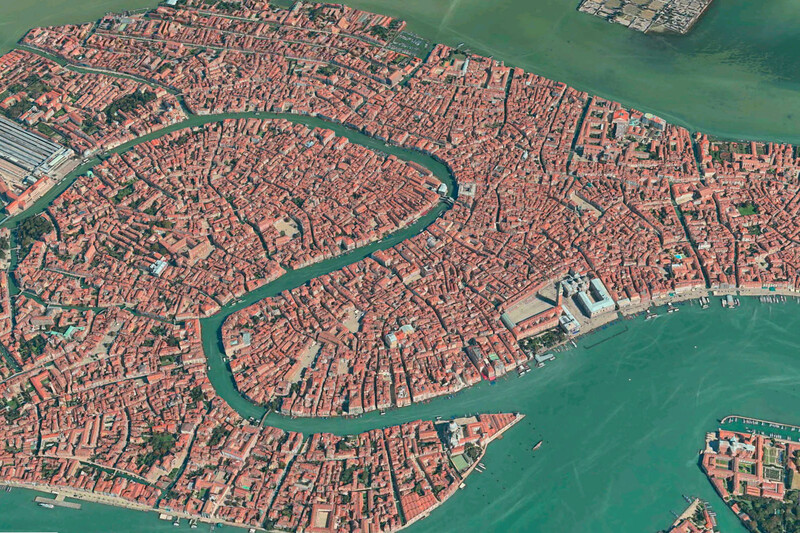 At the height of its power, in the 14th century, Venice occupied the entire coastline of the current Veneto and the coasts of Istria and Dalmatia. 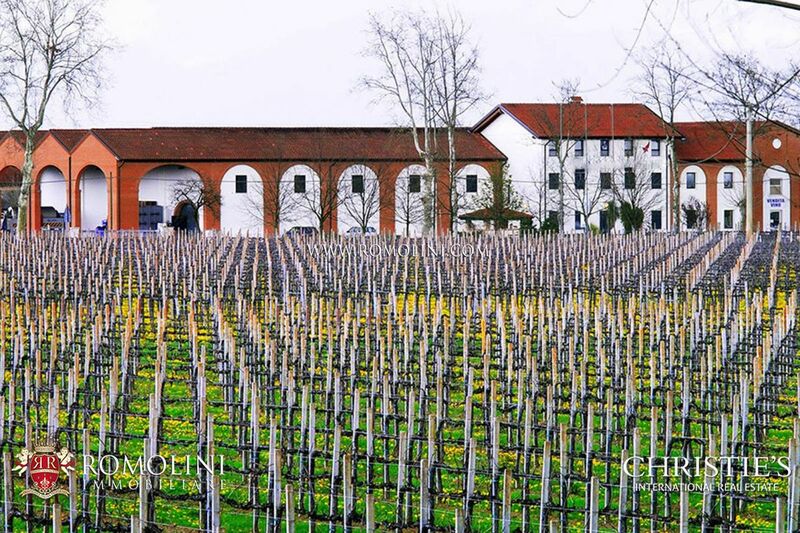 The decline began in the 15th century and lasted until the 18th when the city entered the Austro-Hungarian Empire with the Treaty of Campoformio. 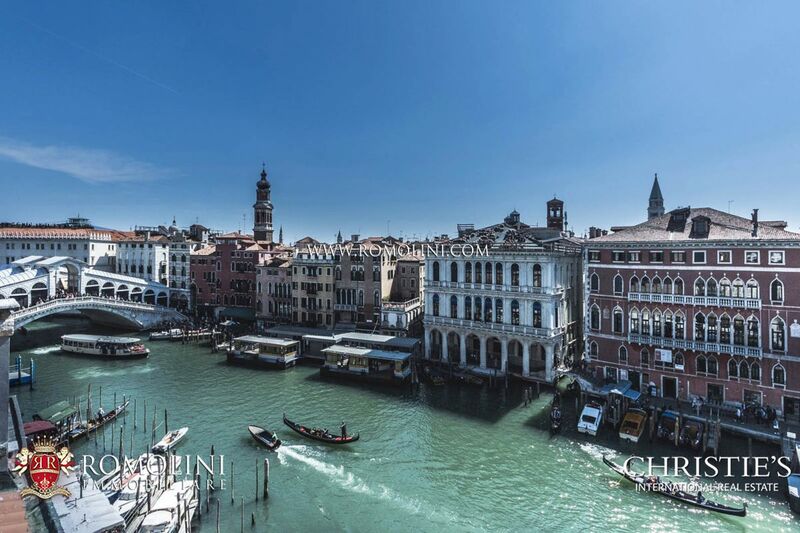 In 1866 the city with its region voted for the annexation to the Kingdom of Italy and during the First World War the Austrian bombardments damaged several neighborhoods of the center. 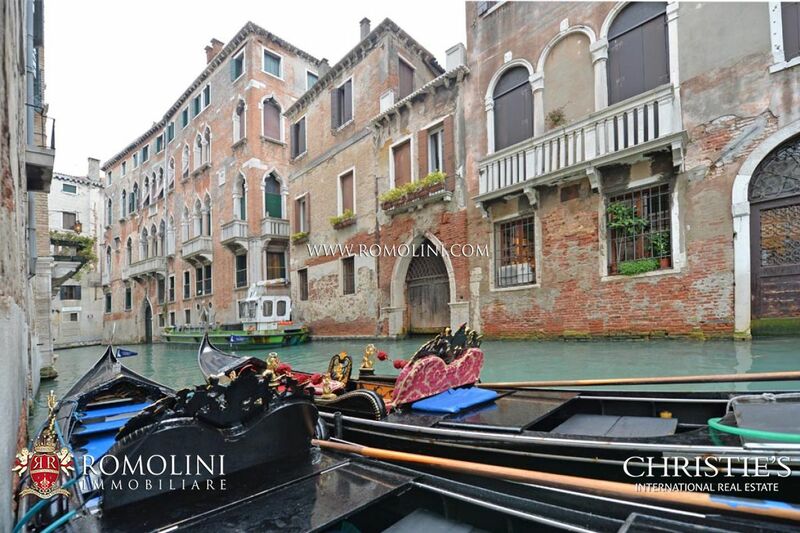 To date, Venice is one of the most beautiful cities in the world, unique in its existence above the waters of the Lagoon. 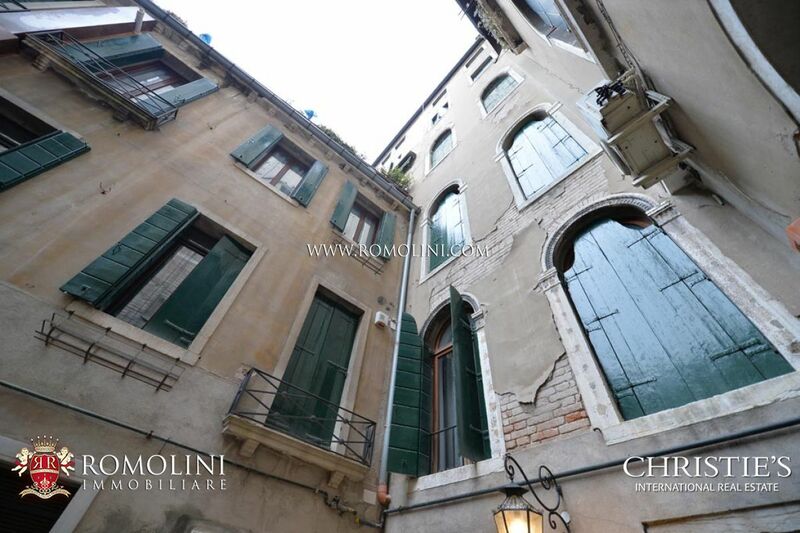 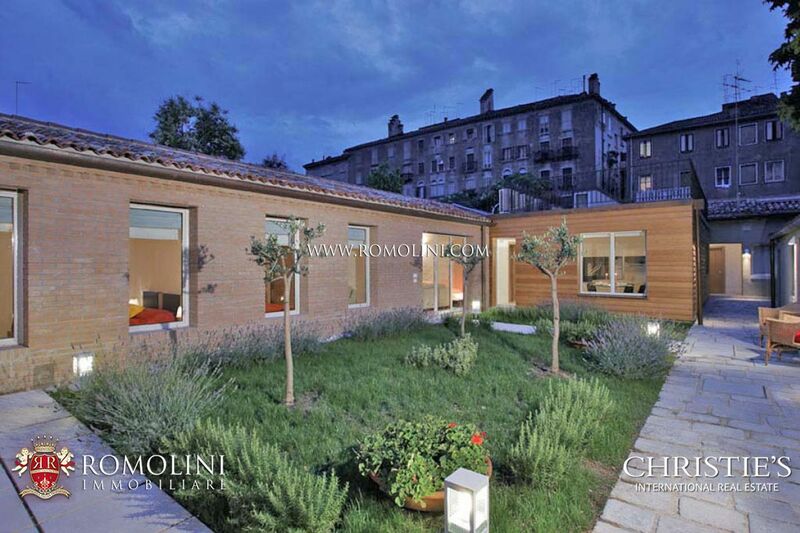 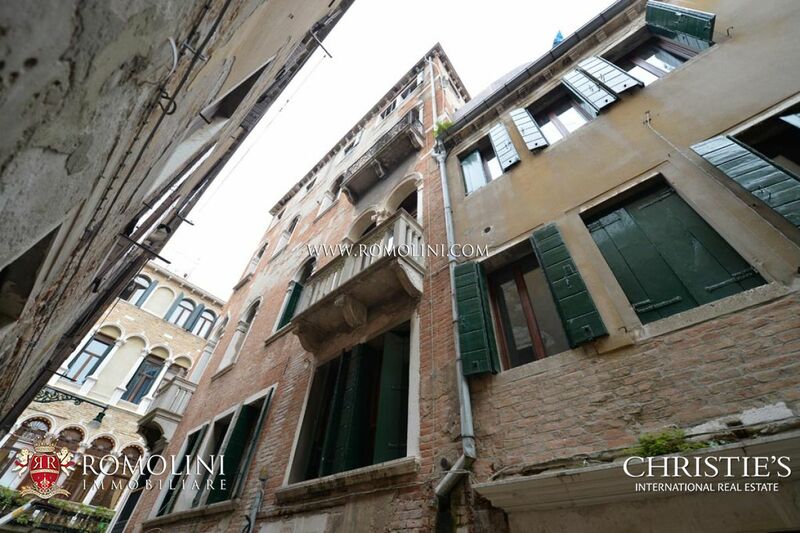 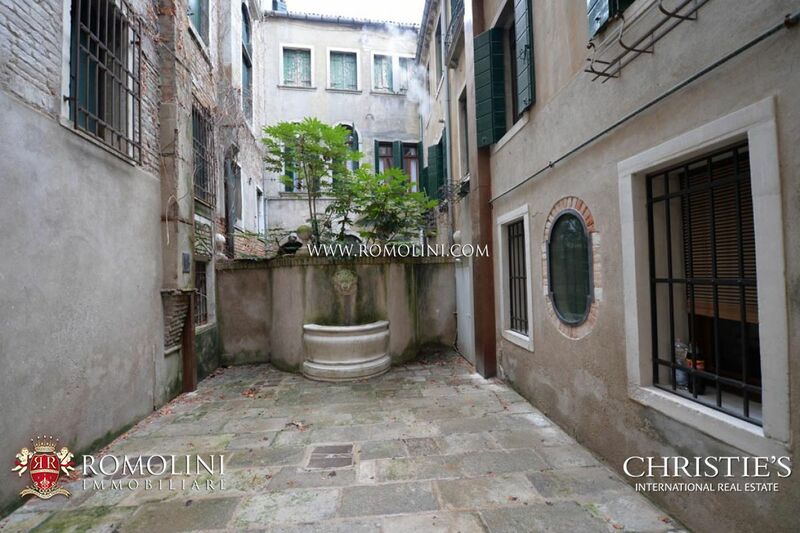 Looking for a property for sale in Venice? 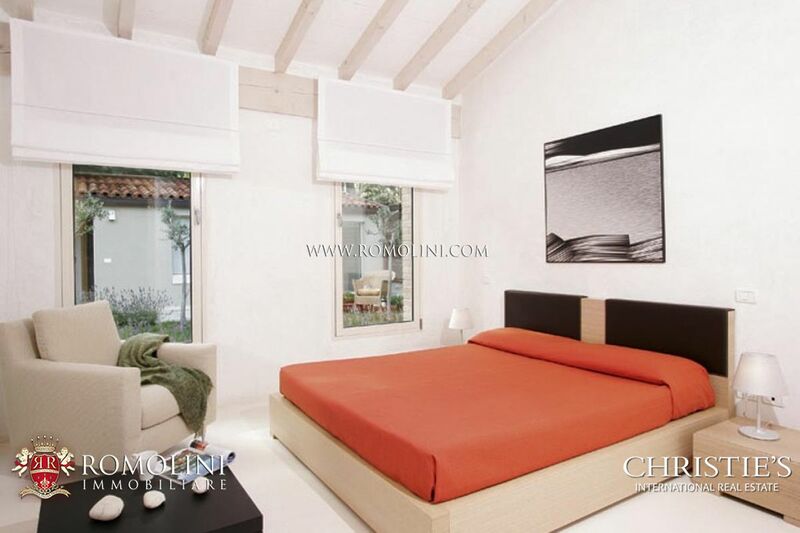 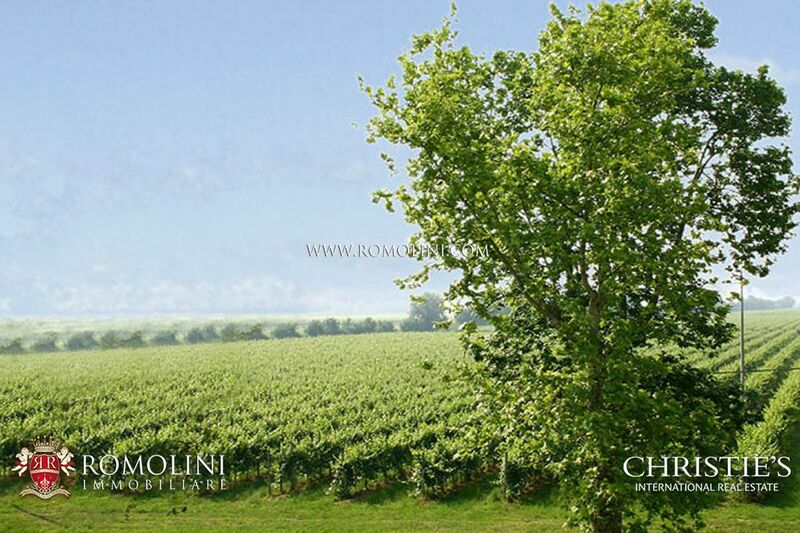 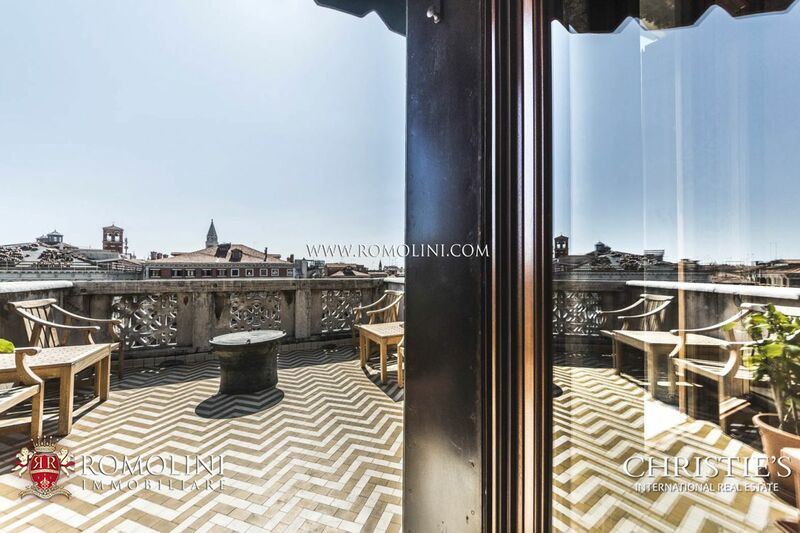 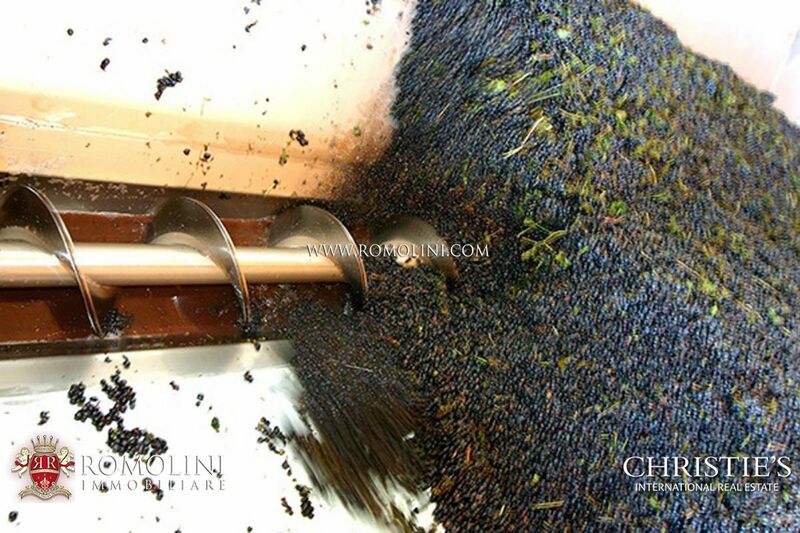 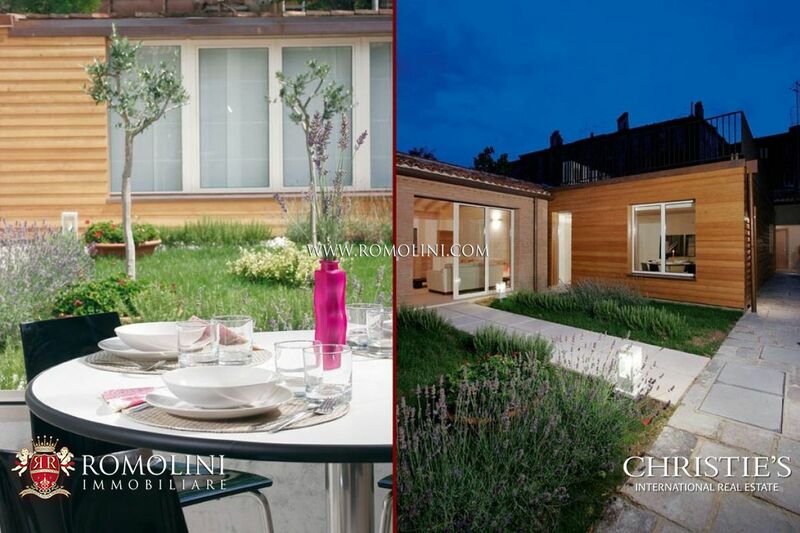 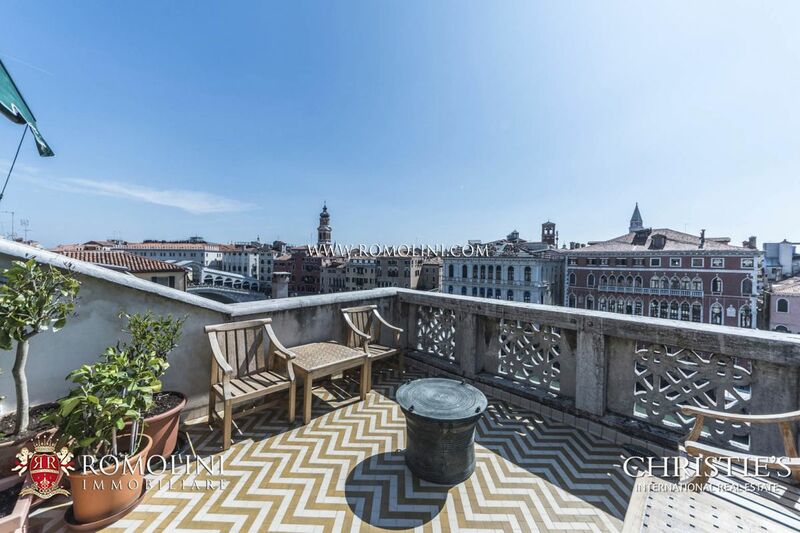 We offer a unique selection of luxury apartments in Venice, palaces and hotels in Venice for sale. 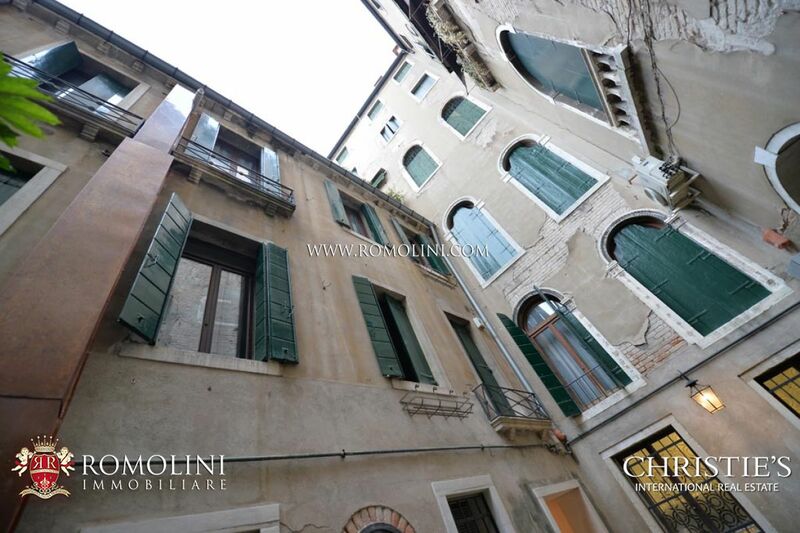 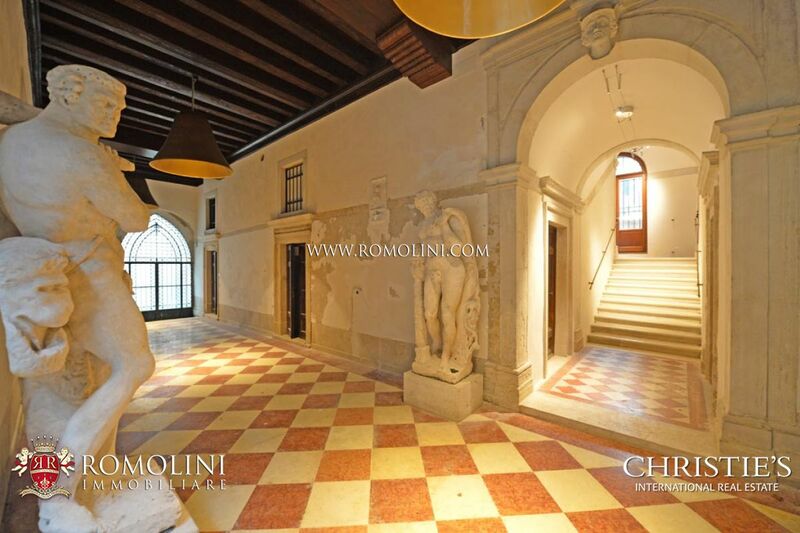 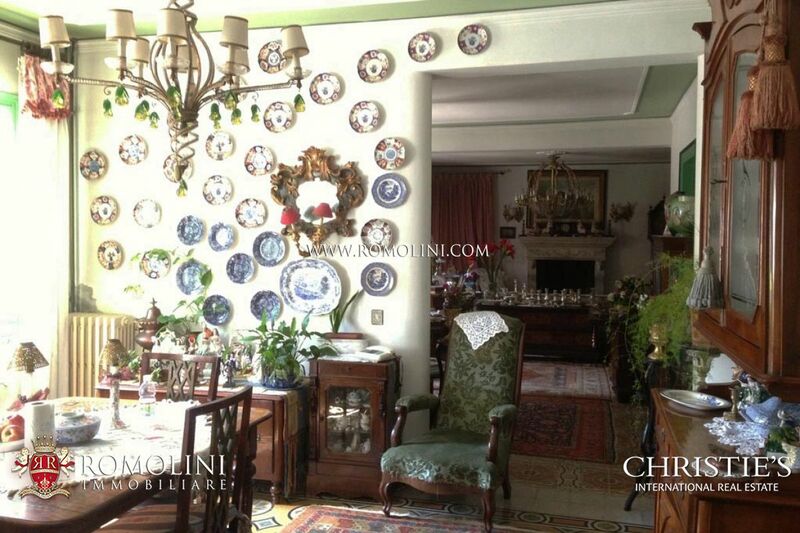 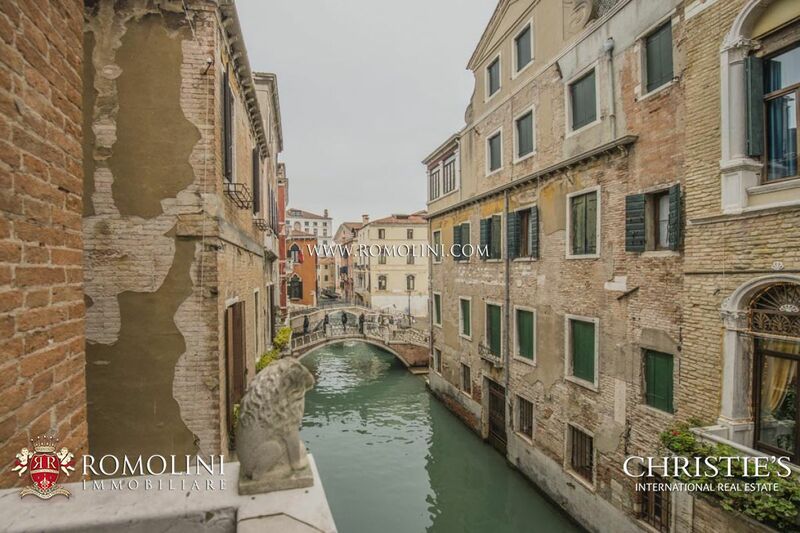 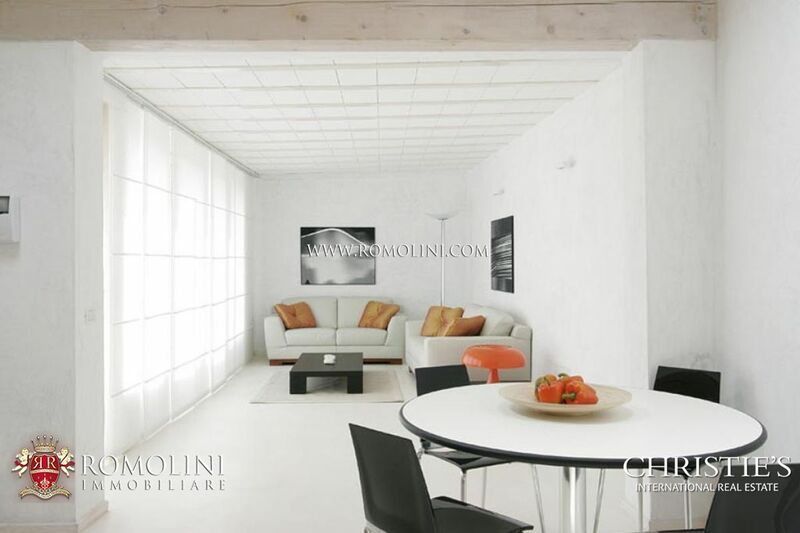 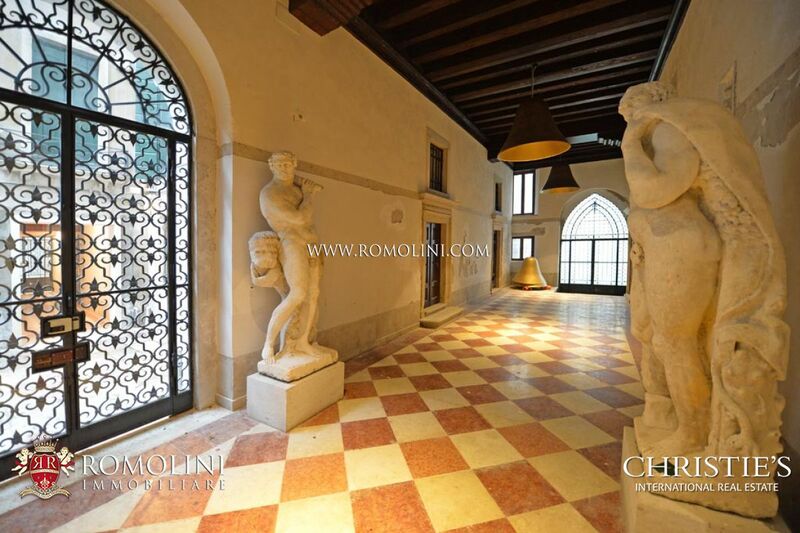 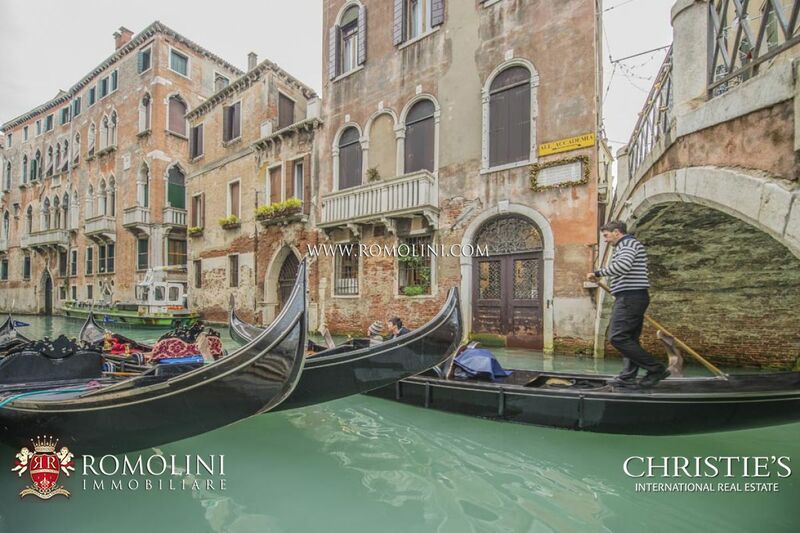 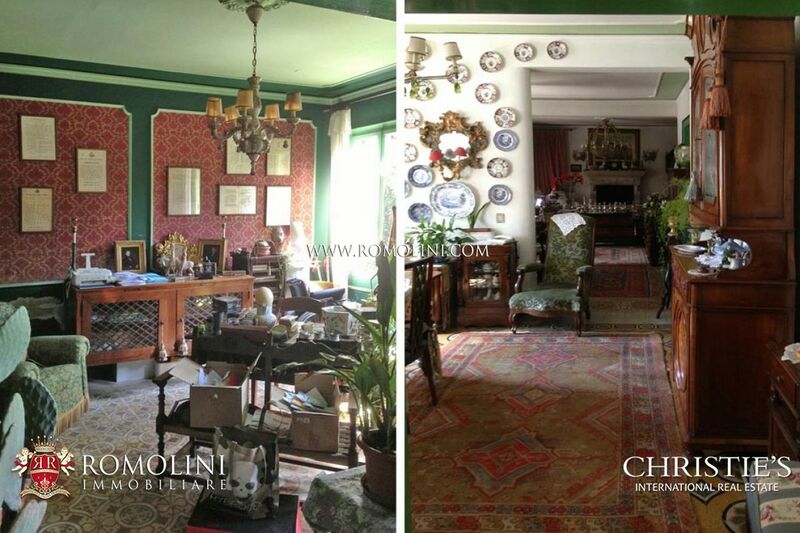 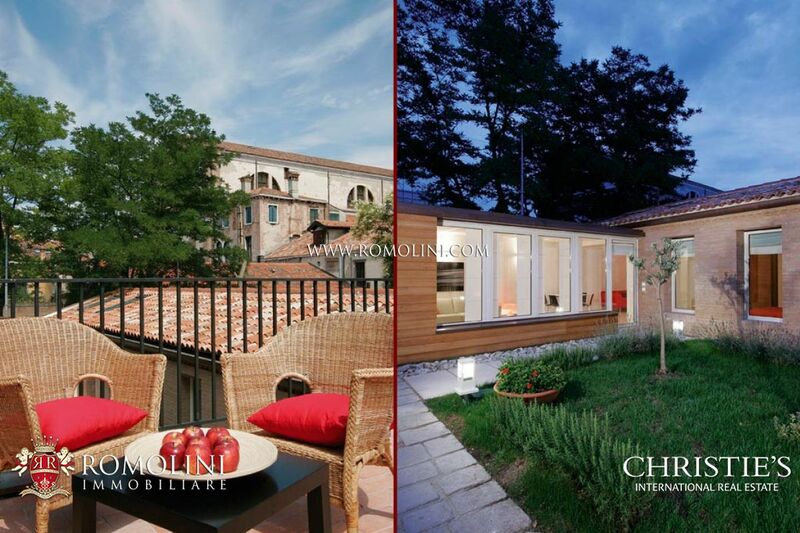 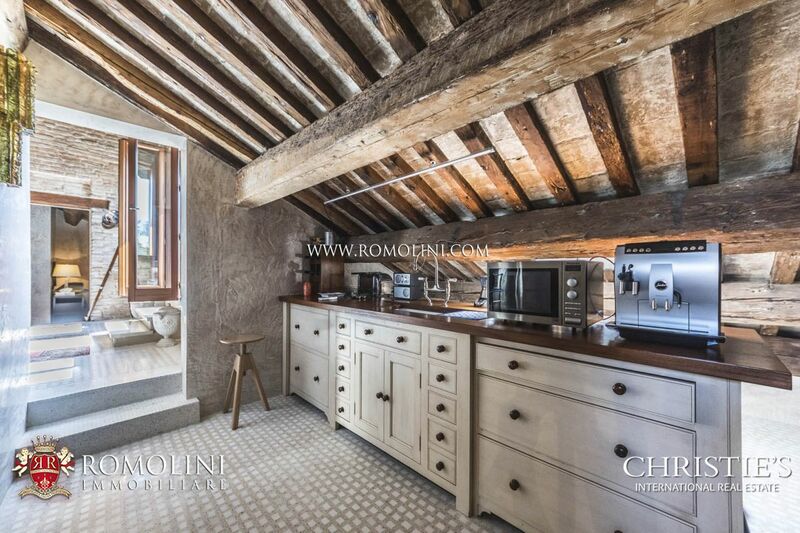 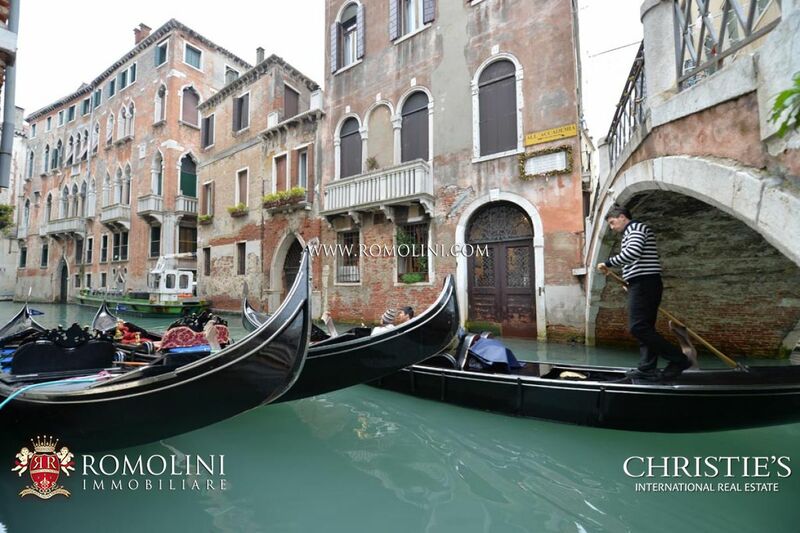 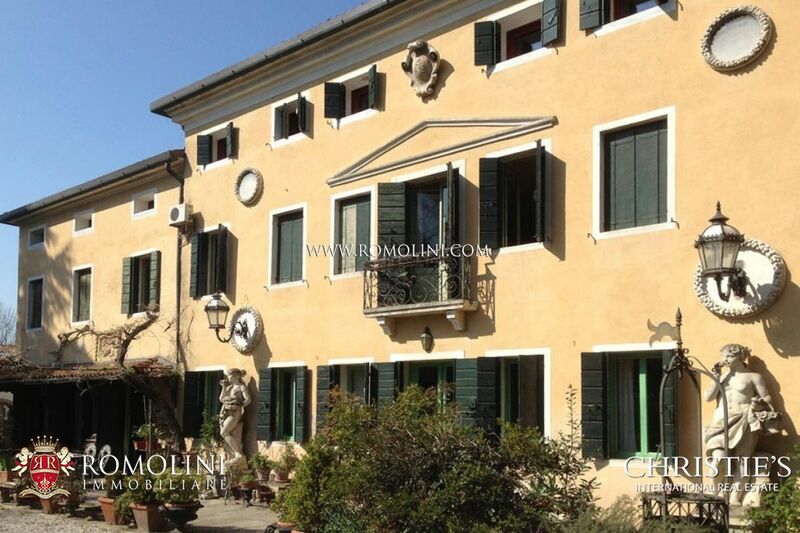 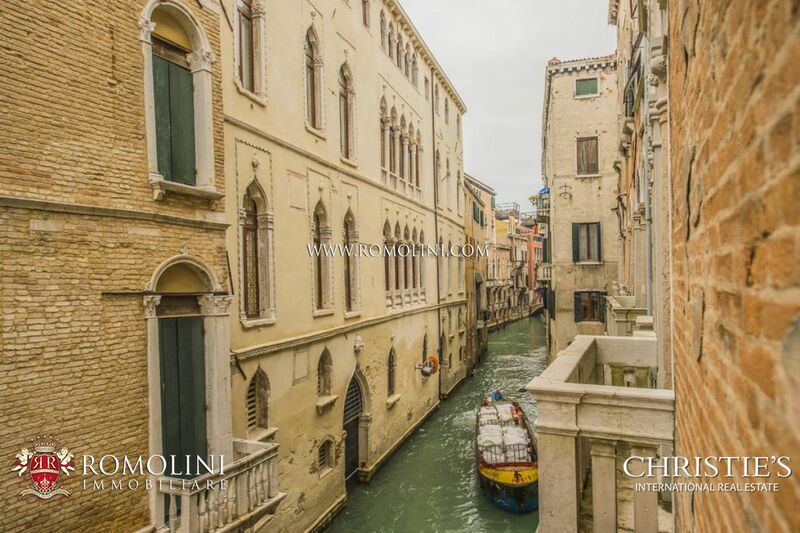 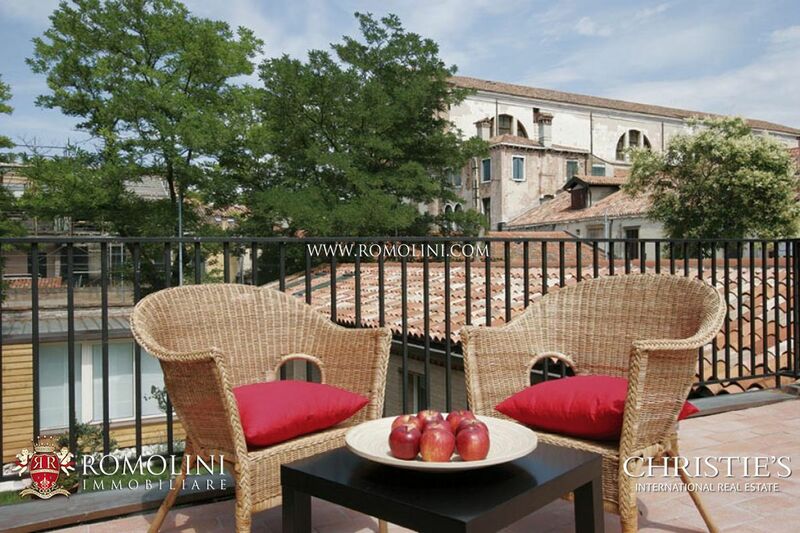 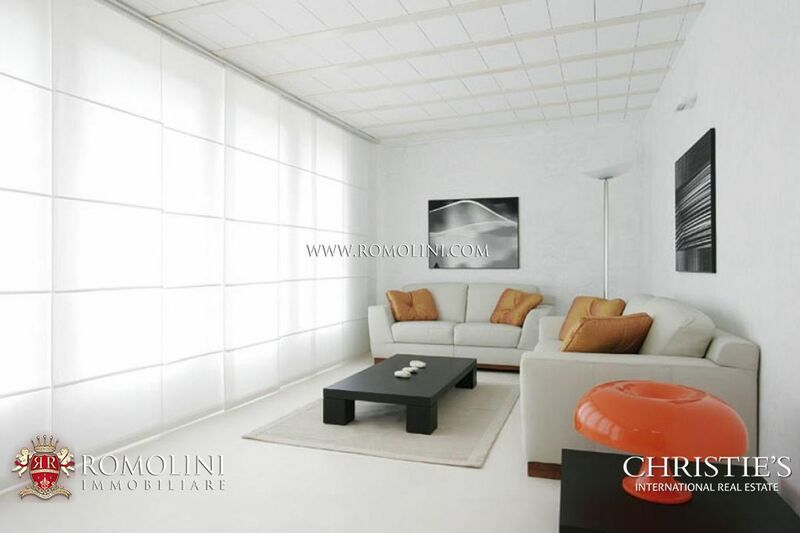 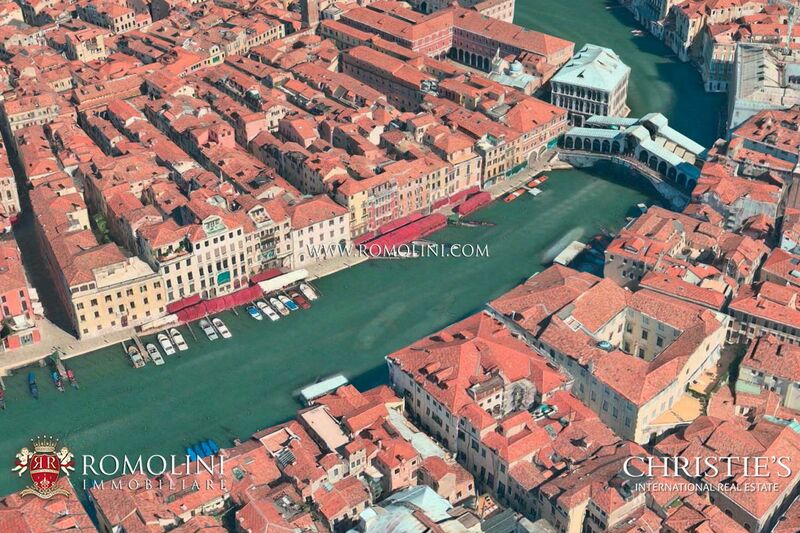 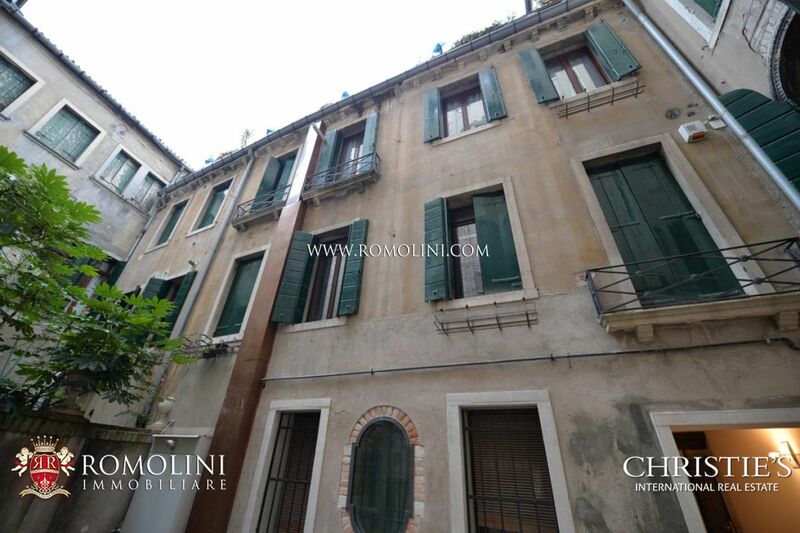 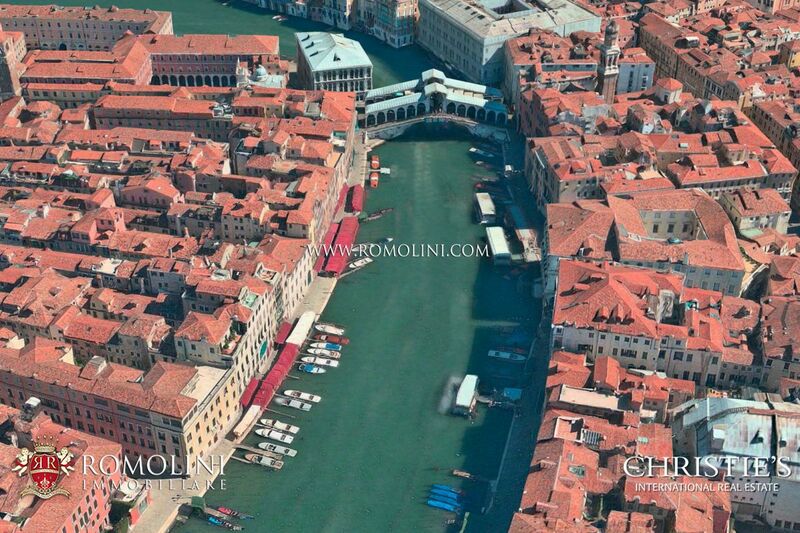 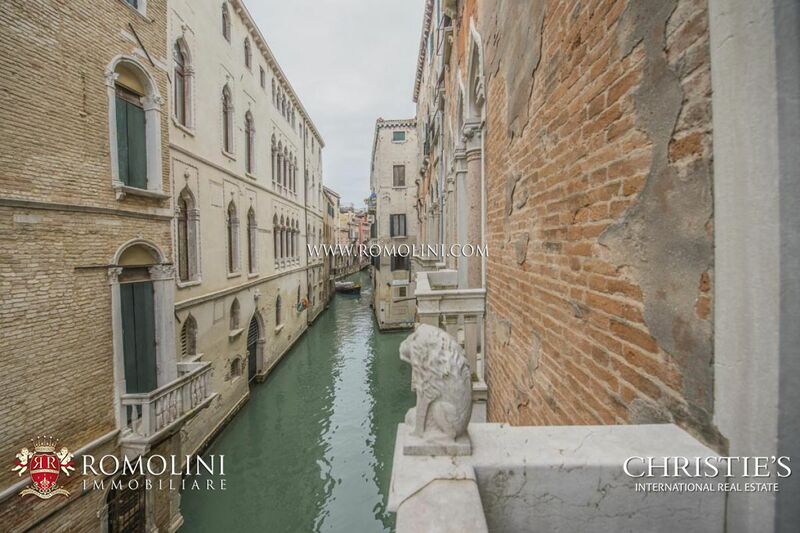 Properties and hotels in the Grand Canal in Venice for sale. 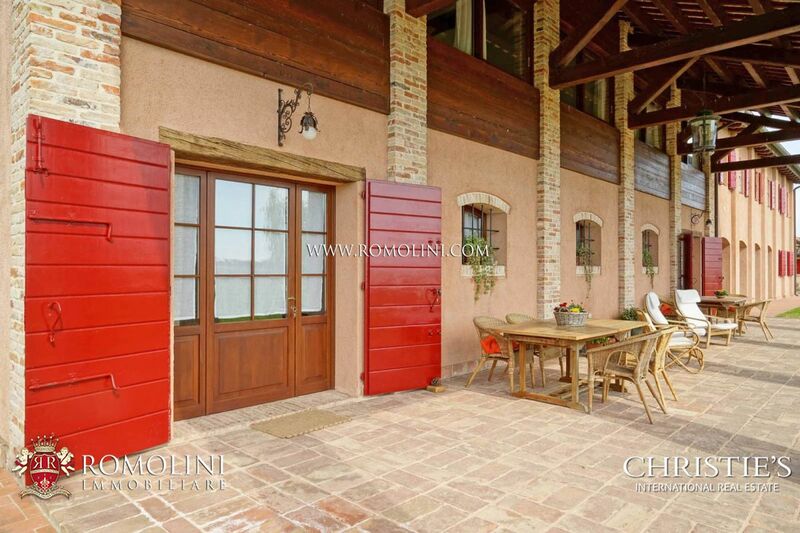 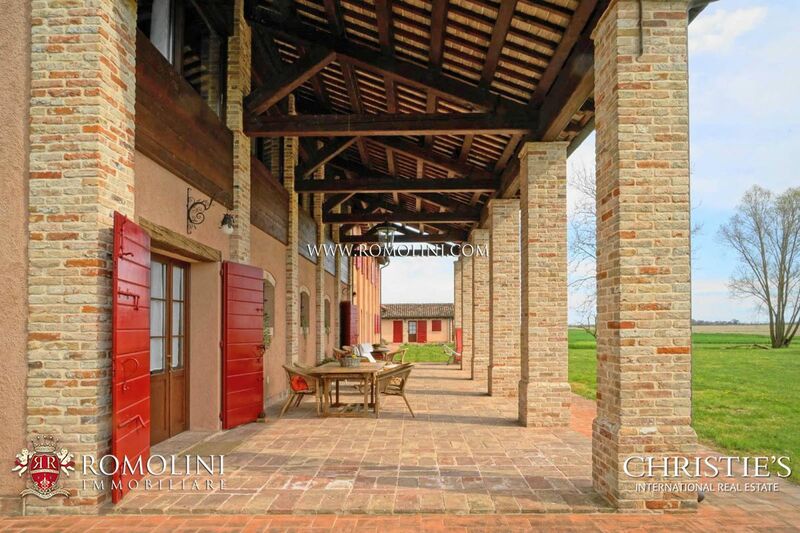 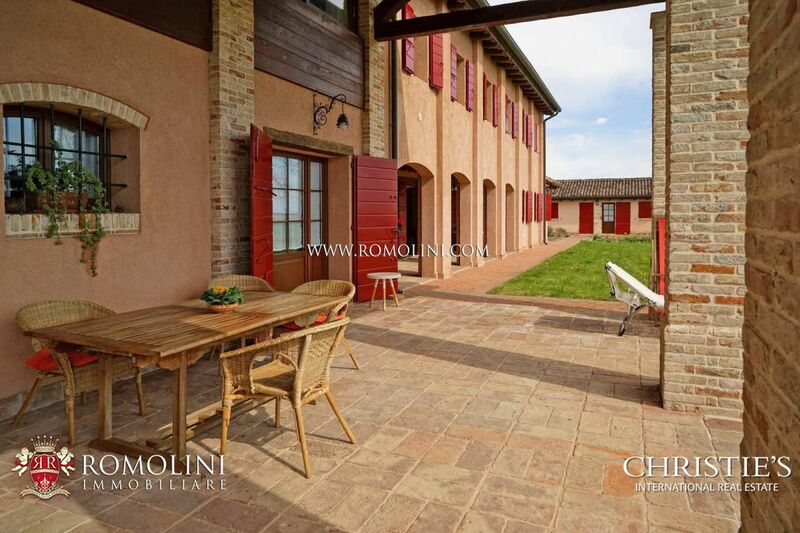 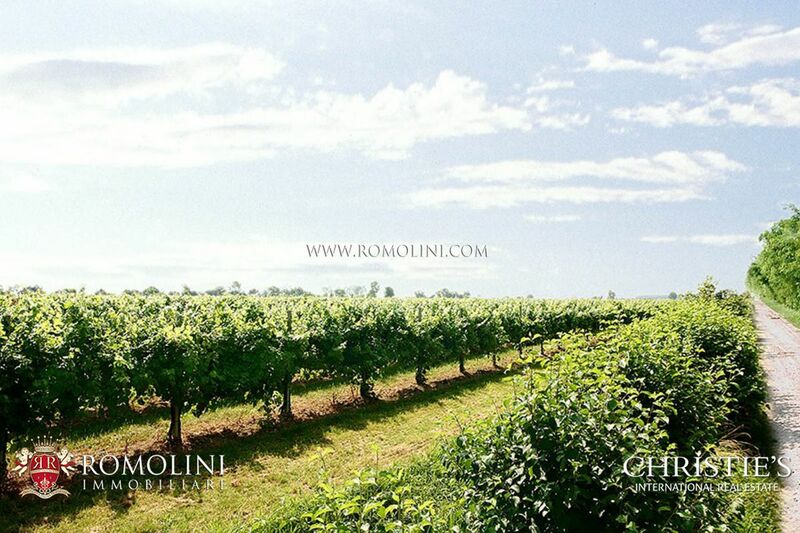 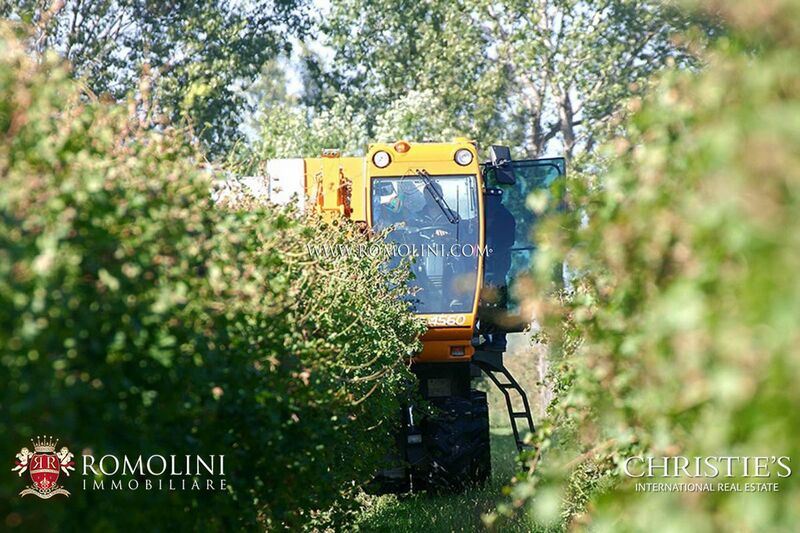 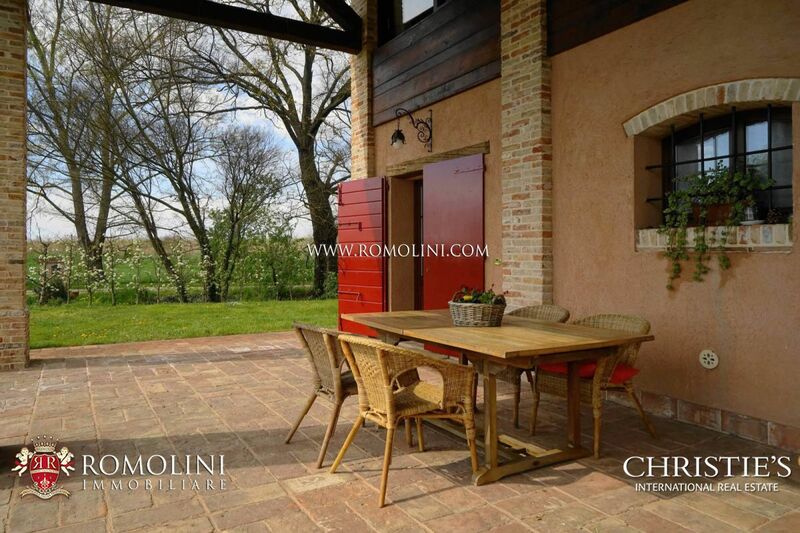 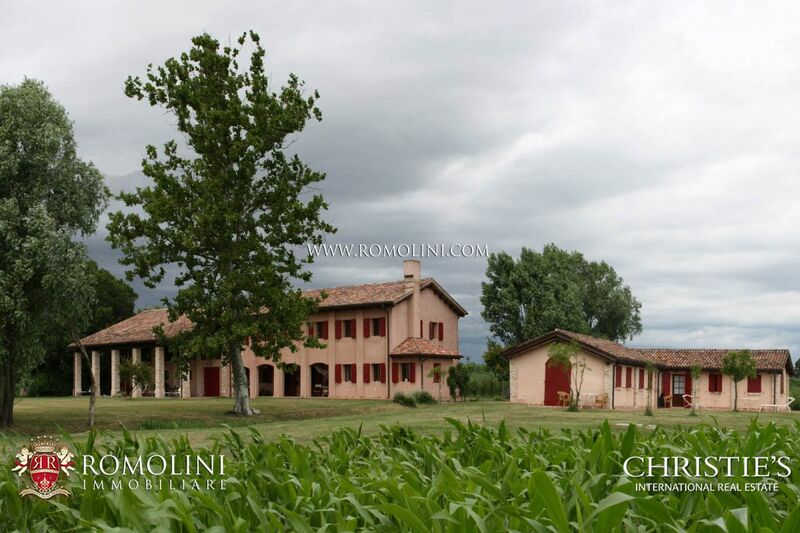 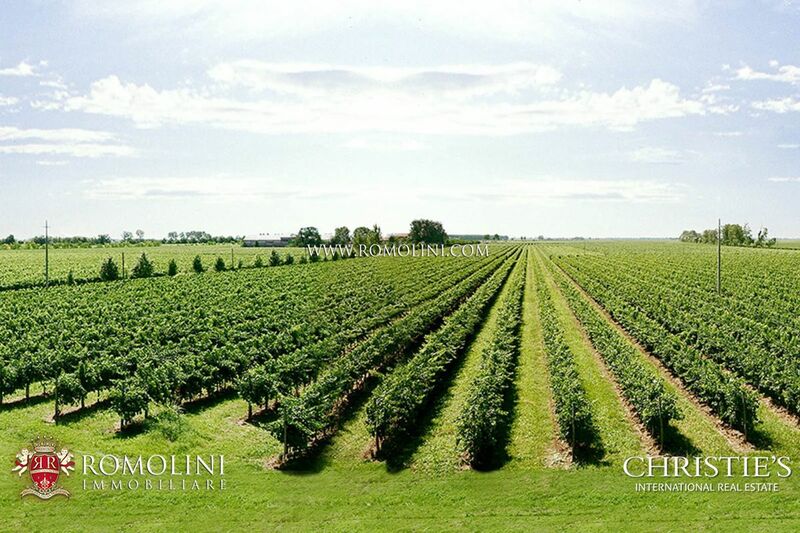 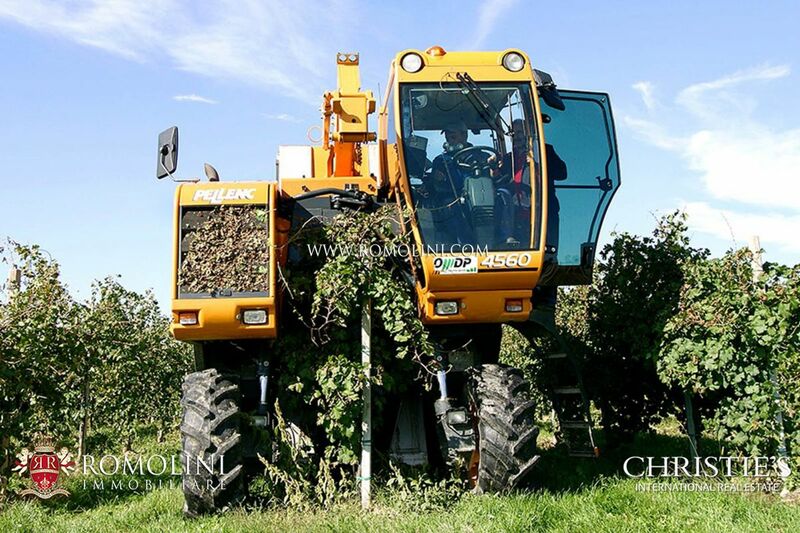 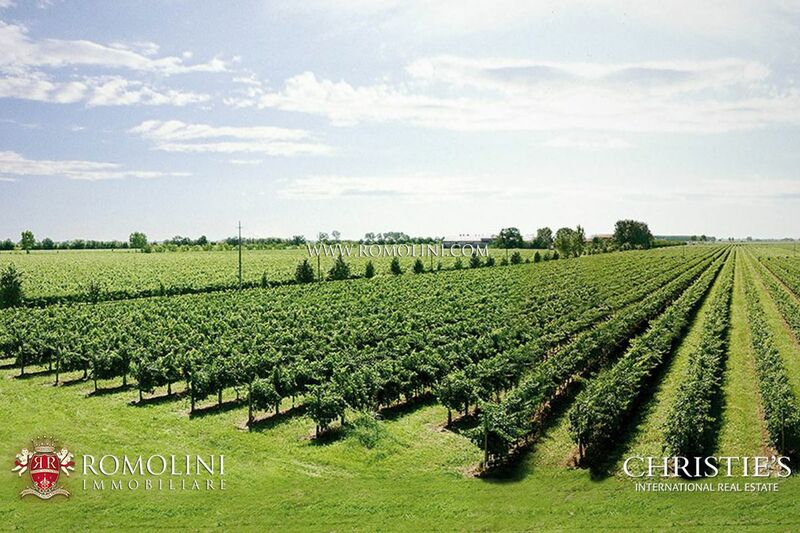 In the territory of the Caorle lagoon Oasis, in Veneto, along the banks of the river Maranghetto, just 10 minutes away from the sea, Agriturismo with annexes and 1 ha of land for sale. 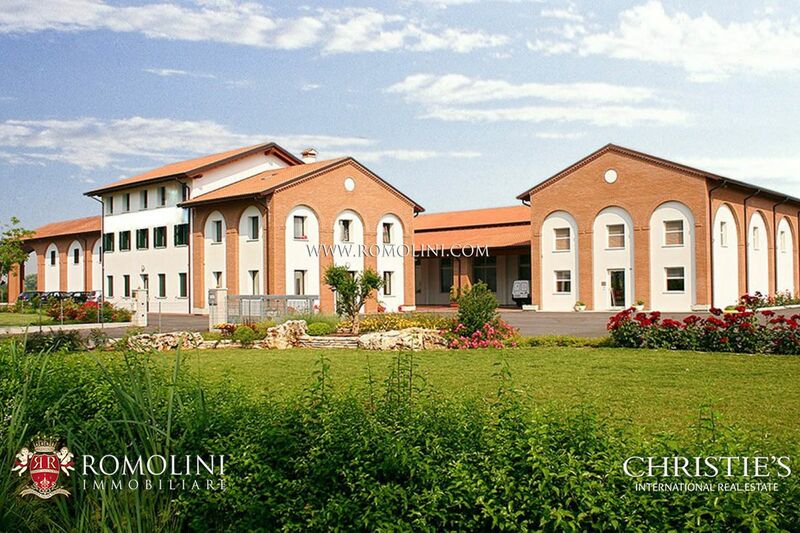 The property has a covered surface of 804 square metres (main building + two annexes) and has 14 bedrooms and 10 bathrooms. 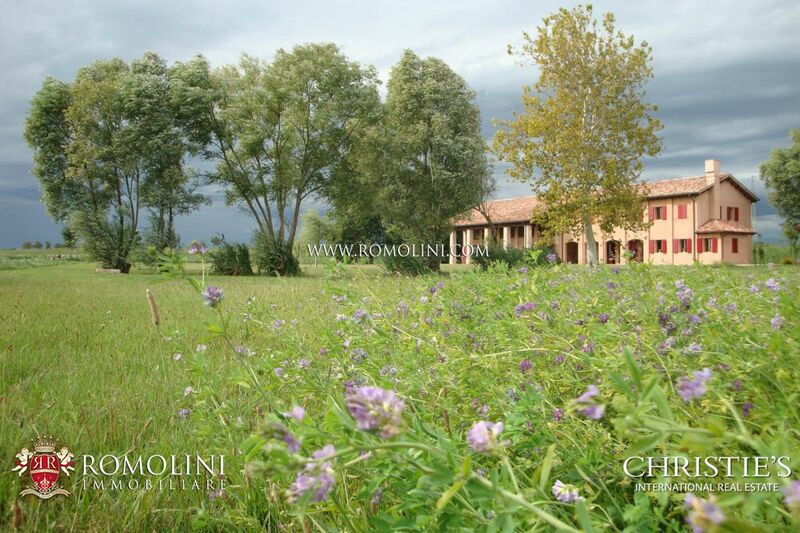 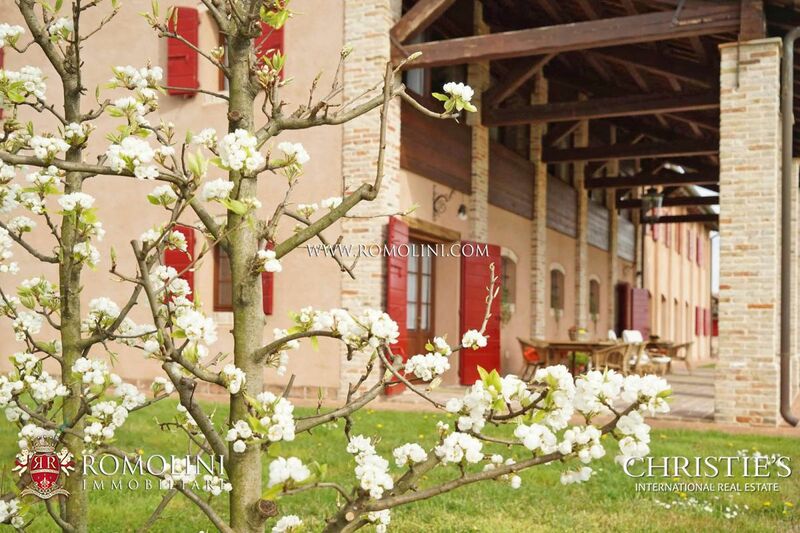 The farmhouse was restored in 2009 and is in excellent condition. 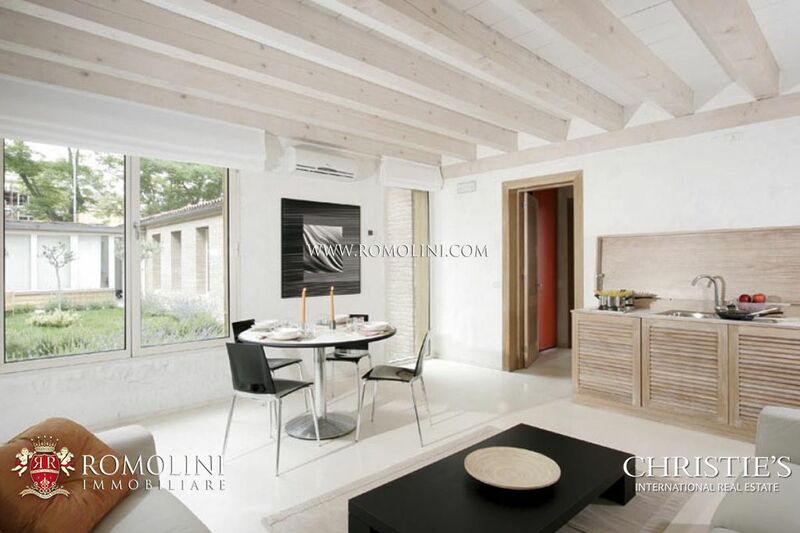 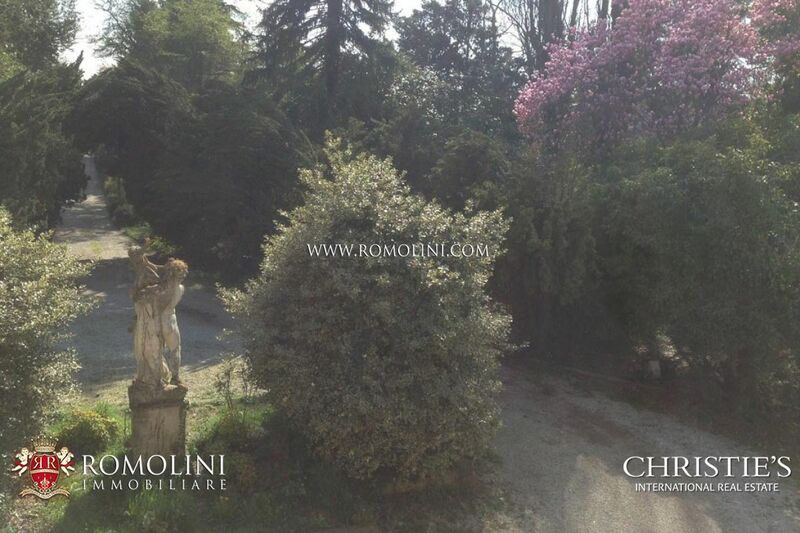 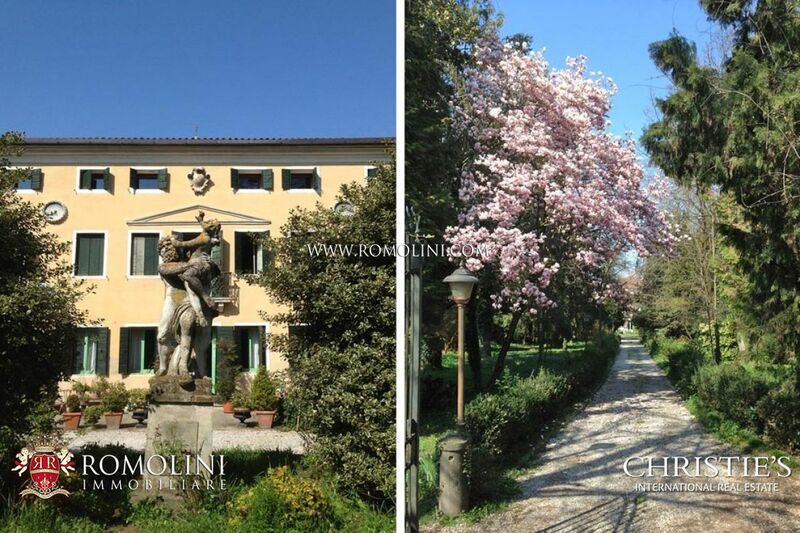 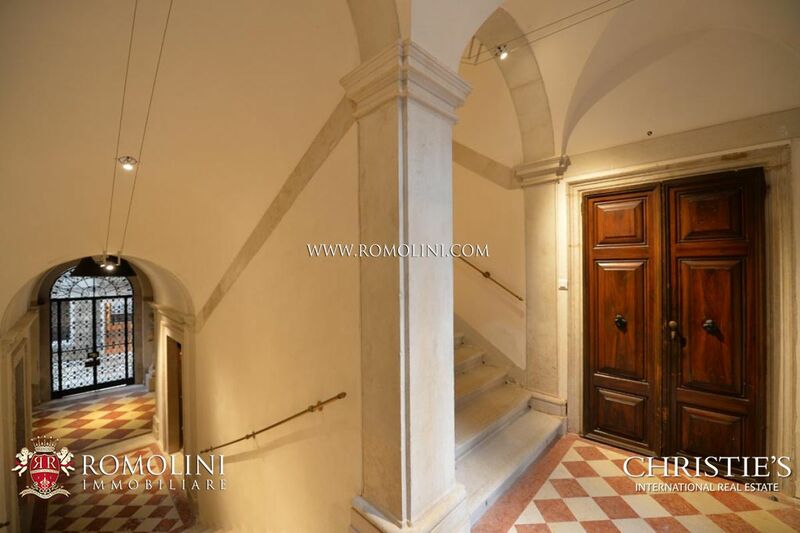 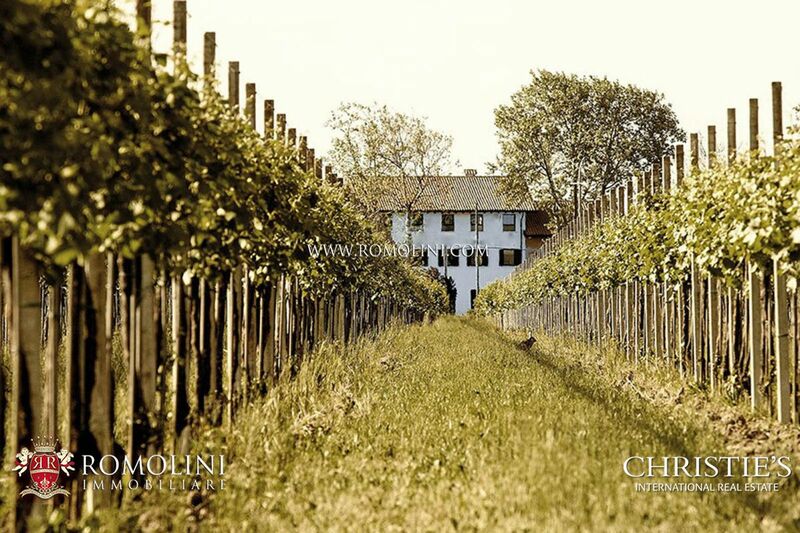 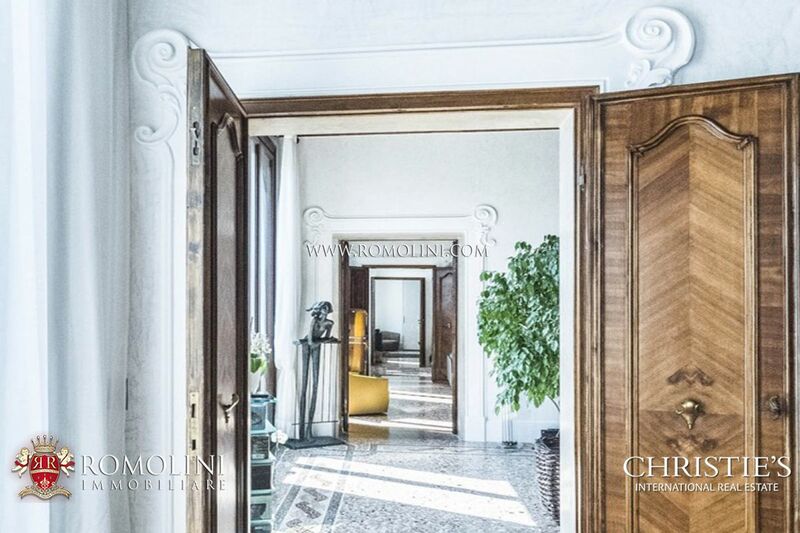 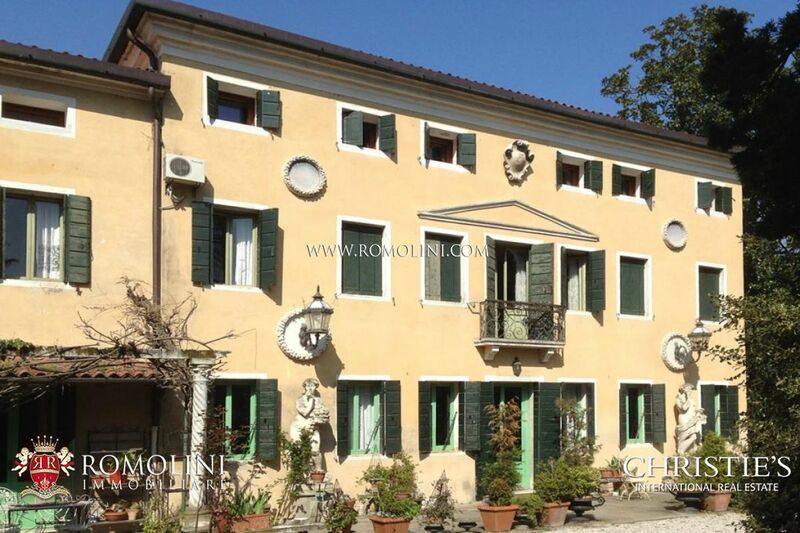 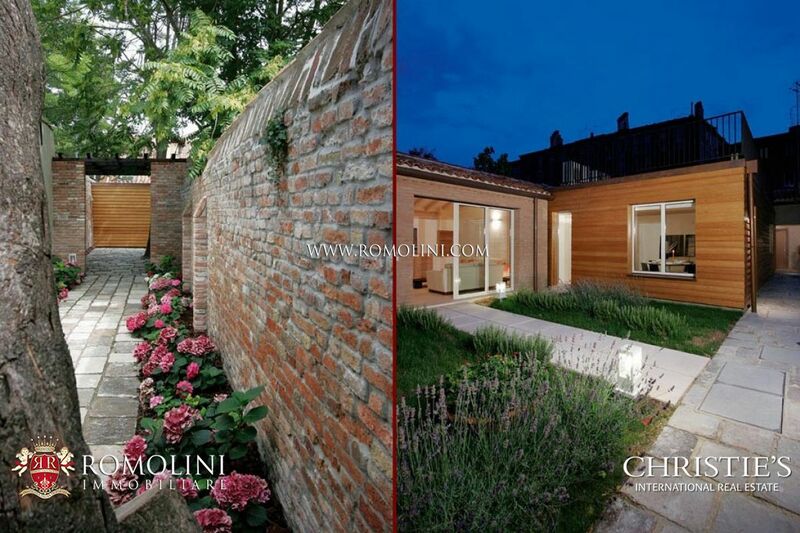 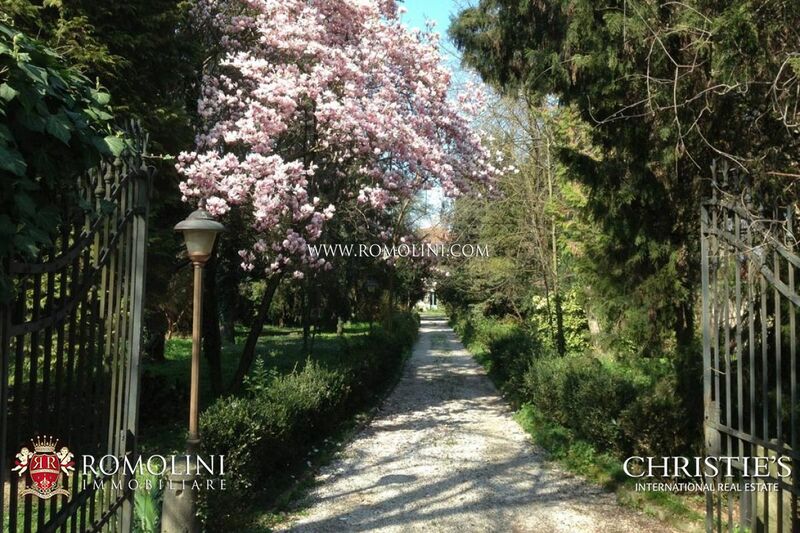 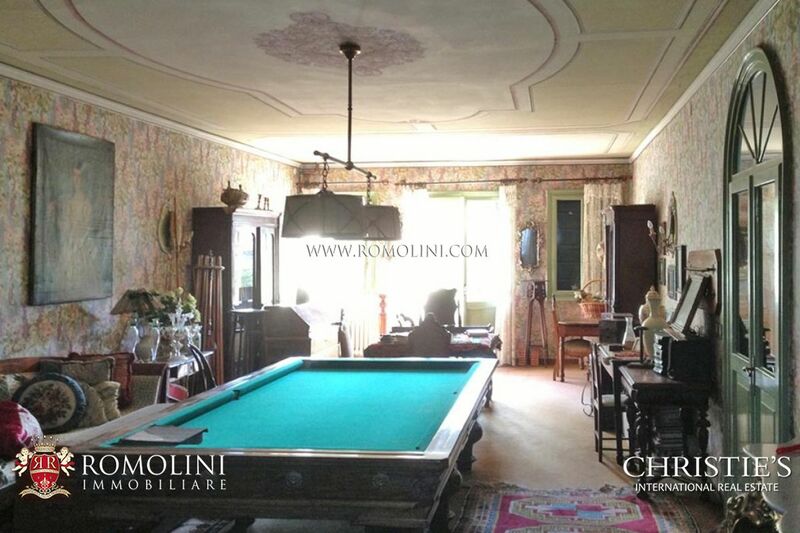 In an open and sunny position, a short walk from the historical center and just half an hour drive from Venice, 18th Century villa with lemon house and private park. 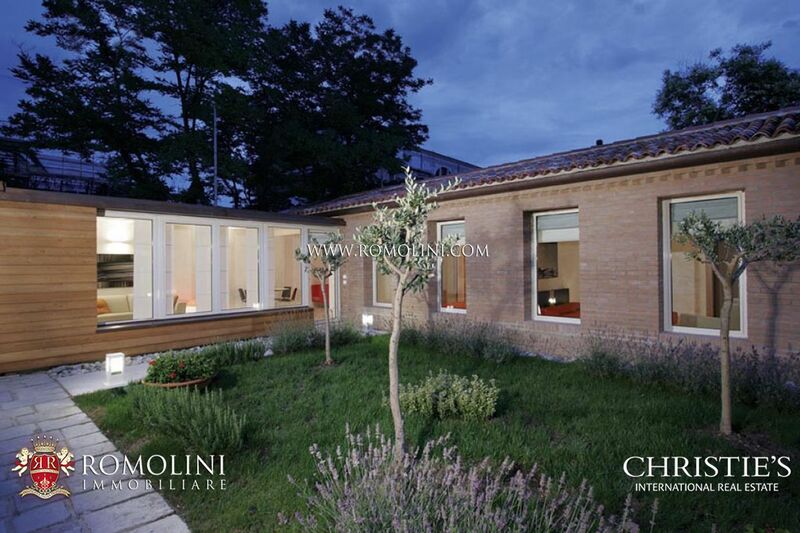 The villa has a rectangular plan and is laid out on three levels. 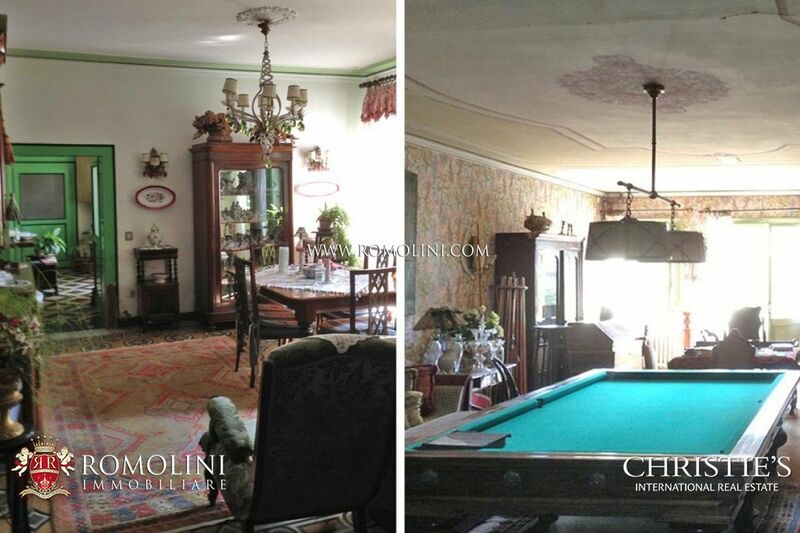 The property includes eight bedrooms and seven bathrooms. 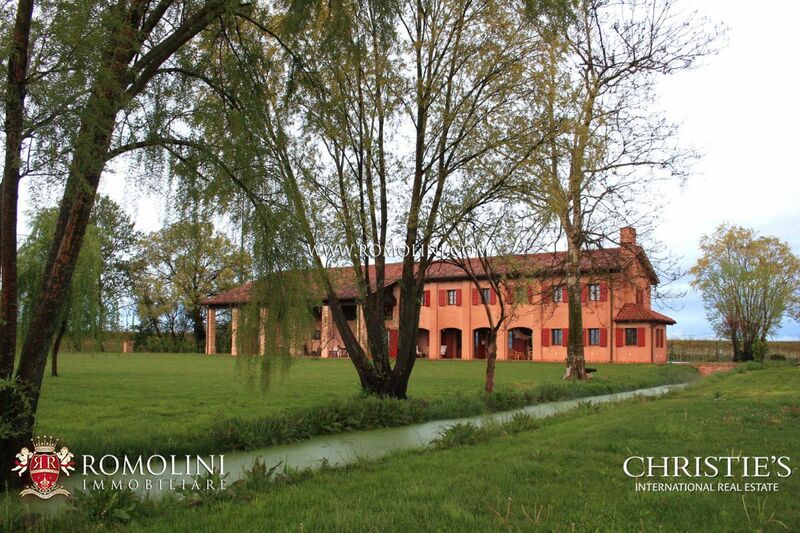 The villa is completed by 7000 square meters of garden.